How Far is Madras City KPS Nagar? Madras City KPS Nagar, a residential project in Avadi is developed by Madras City Properties. 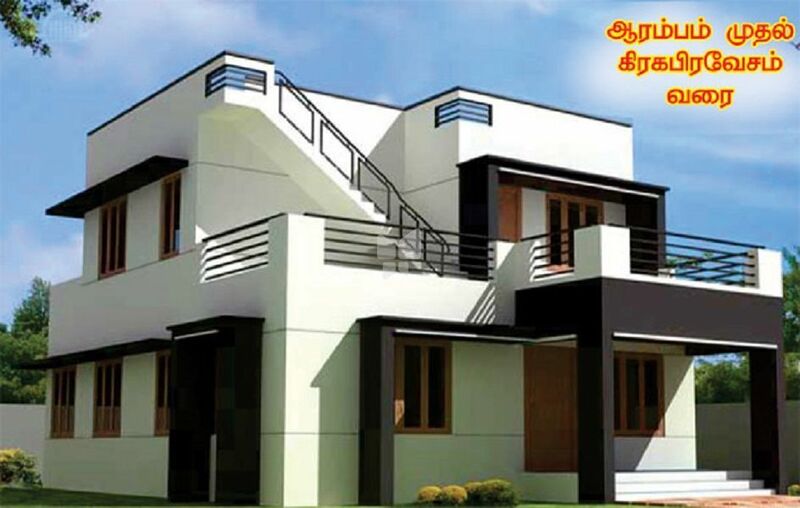 This project offers villas and plots for sale in Avadi. A place which is loaded with all the facilities and features so that the residents can lead a hassle-free life. Madras City KPS Nagar offers 2BHK villas and plots in this gated community, it is many peoples dream to buy homes in Chennai, this is the best address in Chennai to buy a home in Chennai or you can build your home in the thoughtfully designed plots in Avadi. One place where you can enjoy many happy moments with your loved one. Delivering the best so that the occupants can lead life happily at this best address. The project is located in Avadi, one of the best places to buy a villa and plots in Chennai. Being residents of Madras City KPS Nagar you can enjoy many location advantages as it is located close to social infrastructures and to all the basic amenities in addition to this, you can reach Avadi through different modes of transportations also. Along with villa and plot in Avadi Madras City KPS Nagar offers an array of lifestyle amenities, some of them are Black Top Road, Street Lighting, Avenue trees, Parking, Sewage Treatment Plant, Children's Play Area, and Rainwater Harvesting System. Come and be a part of this gated community in Avadi at Chennai and have fun. KPS NAGAR- INVITES YOU FOR BEST INVESTMENT & READY TO CONSTRUCTION & RENTAL INCOME! CMDA APPROVED VILLA PLOTS & INDIVIDUAL HOUSE @ AVADI, KPS NAGAR. *OFFER PRICE* RS. 1650 /- PER SQFT, Bank loan Available. Land Mark: Near Ramarathna Theater,Kamarajar Nagar. Ready to Construct & Site in and around fully Houses. Good Sweet Ground water & EB Connection. Vivekananda School, Velammal CBSE & Metric School, Sudharsanam CBSE School. D.S.Selvam Metric School, Mahalaxmi School & Women's College. Saveetha Dental College & Hospital S.A Engineering College St.Peters Engineering College. MGR University Hindu College S.A Polytechnic Murugapa Polytechnic etc..
BEST INVESTMENT & READY TO CONSTRUCTION & RENTAL INCOME ! SITE IN AND ARROUND FULLY HOUSES.